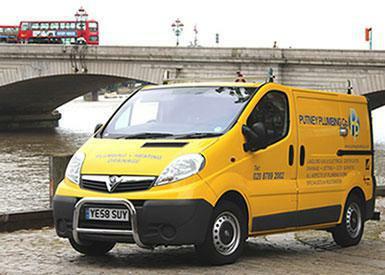 Putney Plumbing Company are a trusted and professional company dedicated to the highest standards in every aspect of performance. We are based in Putney, covering Central London, Putney, Barnes, Kingston, New Malden, Mortlake, Richmond, Surbiton, Teddington, Tolworth, Twickenham, Wimbledon and all surrounding areas. We are an independent company offering a comprehensive 24 hour/7 day domestic plumbing, commercial plumbing, heating and drainage service. Our senior engineer has over 40 years experience in the heating industry. "Our plumber fixed our shower in less than and hour and arrived when he said he would. He was very friendly and professional." "Leak in toilet, new tap in the bathroom." "Replaced kitchen tap, but helpful with other issues when arrived."